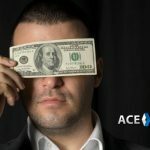 The eternal search for the right combination of service, experience, and cost is an issue that has plagued agents for decades. It seems every time you find an affordable pay per head shop the service is crappy and the lines are weak. 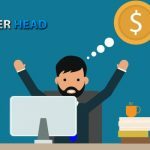 I think we can all agree that the best price per head is the one which offers you the most for your money, these days most places have a similar price structure so the real difference will lie in the quality and reliability of the service. 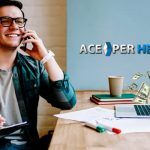 For me, a price per head that guarantees and delivers 99.9% uptime of their network, has a friendly, helpful and knowledgeable staff and solid lines are the definition of a quality price per head. Anything less than that is simply a compromise. In this day and age, compromising on business solutions should not be an option, every agent should be able to get top service for their money. 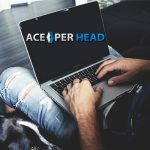 Luckily, there is a pay per head solution that breaches the gap between the quality of service and affordable pricing, and that is www.AcePerHead.com. This shop has the perfect combination of experience and creative innovation that every bookie agent is looking for, their technological platforms are state of the art, offering the best player experience and agent management tools, but, best of all is their network reliability, all their systems have redundancy, and backup power supplies to ensure service is never interrupted. Well, they employ some of the nicest most helpful people, but nice doesn’t cut it unless you know what you are doing and trust me these guys know, there is no trying to explain what you need to a rookie, everyone here is a seasoned pro, and those who are not are so well trained that you will have a time telling them apart. 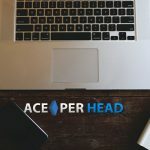 As for pricing, AcePerHead.com has a very competitive starting price of $10 per head, which is the same that other less professional shops charge. In my opinion, $10 a head for a service you know you can count on is not only fair but cheap. If you have a large player sheet then you can negotiate an even better price, or get the same price with additional services, these guys are reasonable and willing to accommodate most proposals as long as they make sense; if you want to get all the bells and whistles for $2 a head then you most likely will get shut down. 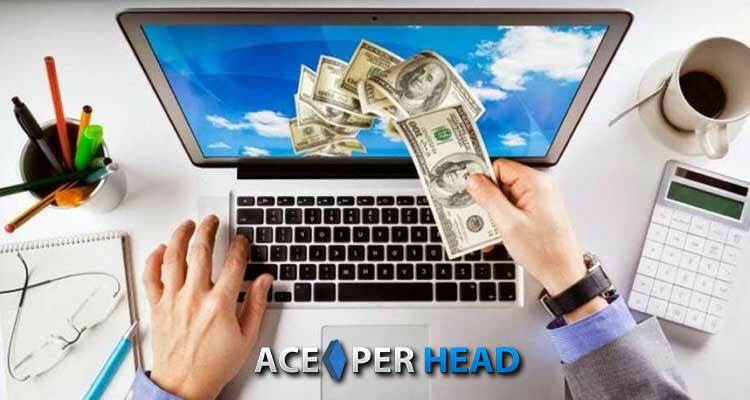 Being the best price per head entails a lot of things, you need a solid software that is flexible enough to accommodate lots of line settings, you need excellent internet coverage, a responsible online platform, mobile compatibility with all types of handheld devises, sharp lines, experienced line managers, amazing administrative staff to keep things running smoothly, a variety of payment methods to make life easier for all parties, and superb customer service. Finding this combination is normally difficult if not impossible, knowing that it can be found in the service provided by Ace Per Head and that switching is fast and easy is simply priceless!